Having spent many years studying the tectonics of intricate, sophisticated, and very complex buildings, I often enjoy a whimsical project or two. This is still in product development, but has been a healthy investigation into the process of making and craft in the 21st century. Early prototypes were printed at home on a 3-D printer. Once the design was set, I enlisted the help of a friend, fabricator, and engineer Jesse Buffington. In his fabrication shop, Atlasinnova (atlasinnova@gmail.com), we were able to machine solid stock acrylic. To see the fabrication process click here. 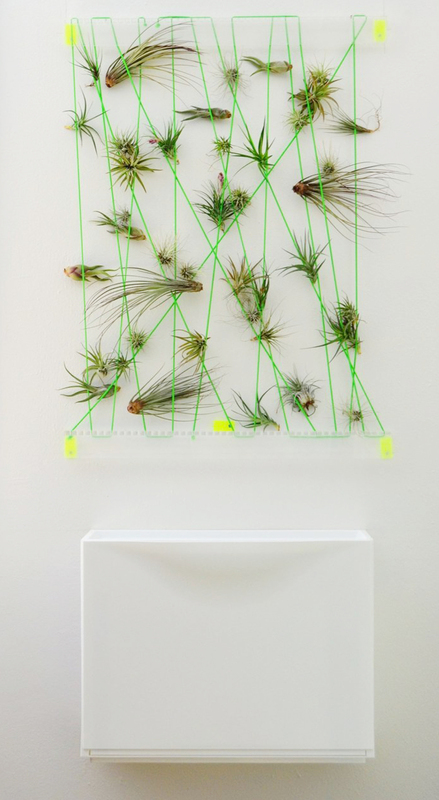 Vertical Garden was selected as a finalist in the Inspired by Dutch Product Design Competition as part of Tirana Architecture Week 2014.